Free Pack Of Liners By Sustain! 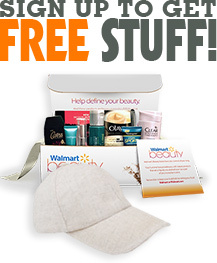 You cannot pass up this freebie! Sustain is promoting a really incredible offer today. You can claim your pack of liners today at no cost. Made with 100% organic cotton, our liners are hypoallergenic and breathable, keeping you feeling so fresh and so clean. You can continue the process by looking at the instructions below and doing what they say. There may be a few weeks wait as we get your sample through the mail to you. Supplies are not forever! You have to act fast!